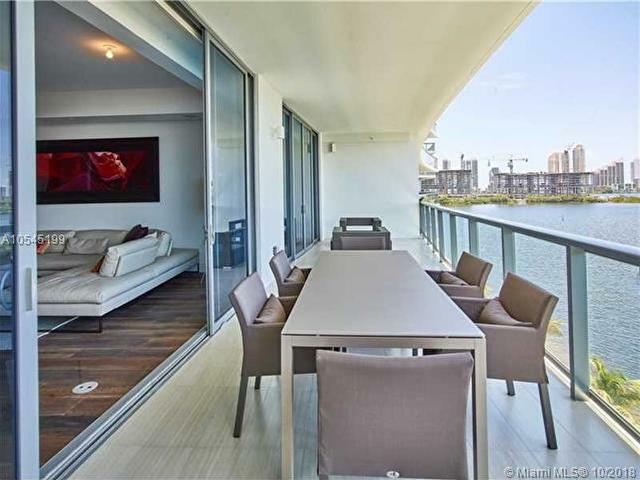 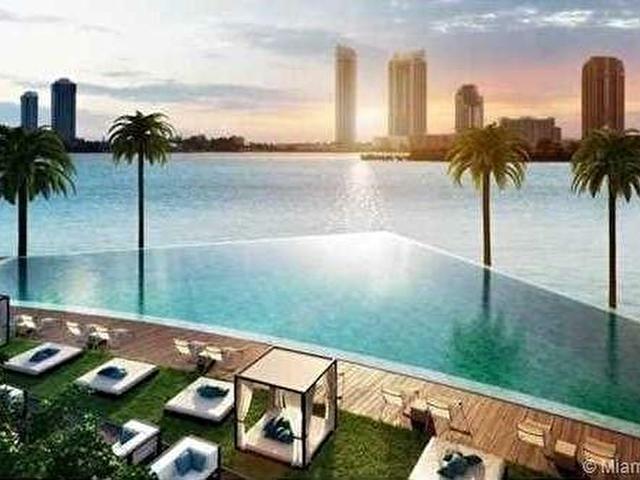 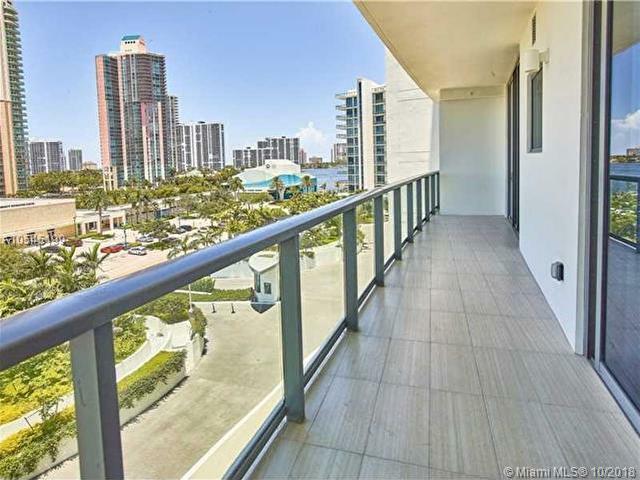 Unic and amazing intercostal/ocean view through this unit with 3 bedrooms and 3.5 bathrooms. 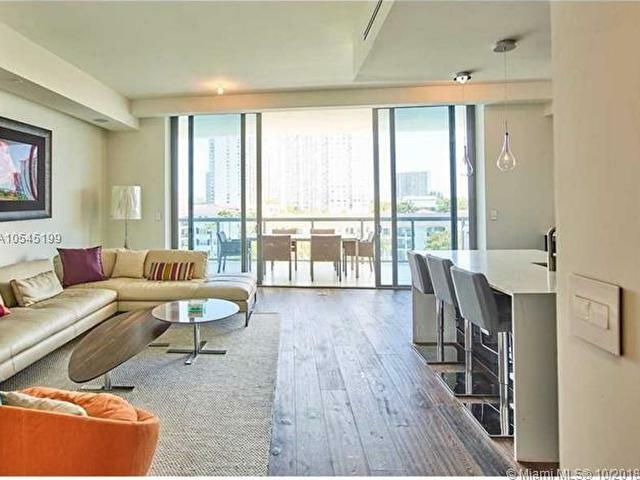 2,520 Sqft. 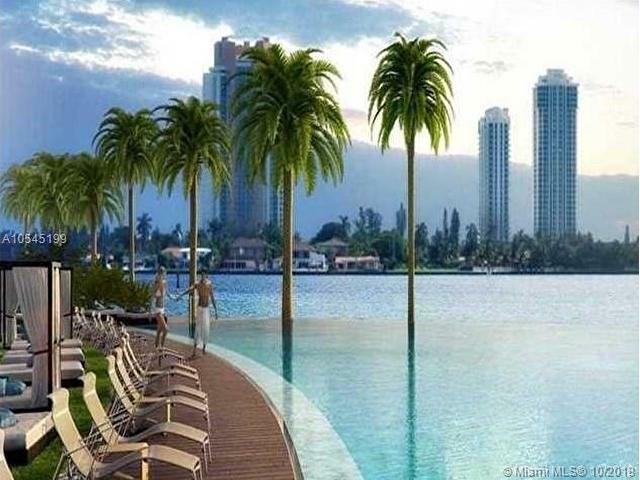 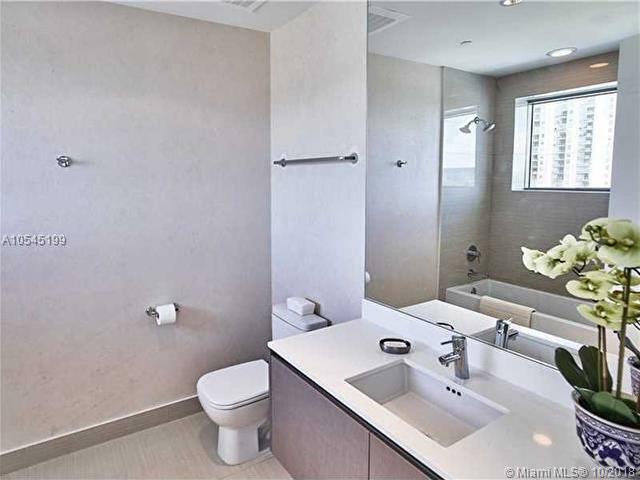 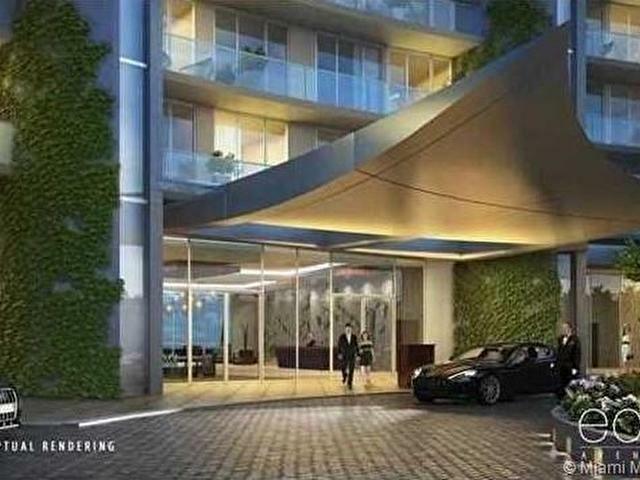 Luxury building in Aventura, close to great schools, ocean and shopping centers. 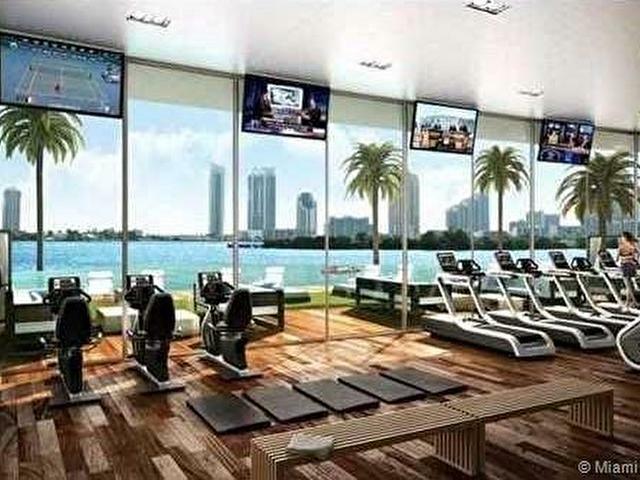 Great area for outdoor exercise. 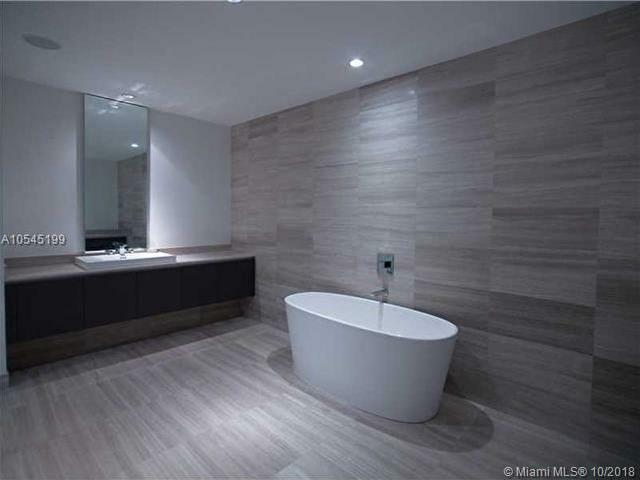 Unit offers wood & marble floors, Italian kitchen, high ceiling, private elevator, BBQ build in, motorized shades, centralize audio & visual, wolf-subzero appliances and more!. 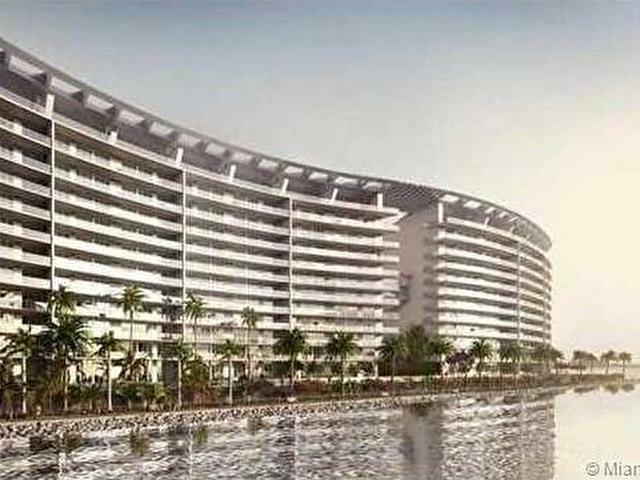 Building offers resort style, gym, spa & pool, concierge, front gate, valet parking, front desk, reception, security & more.